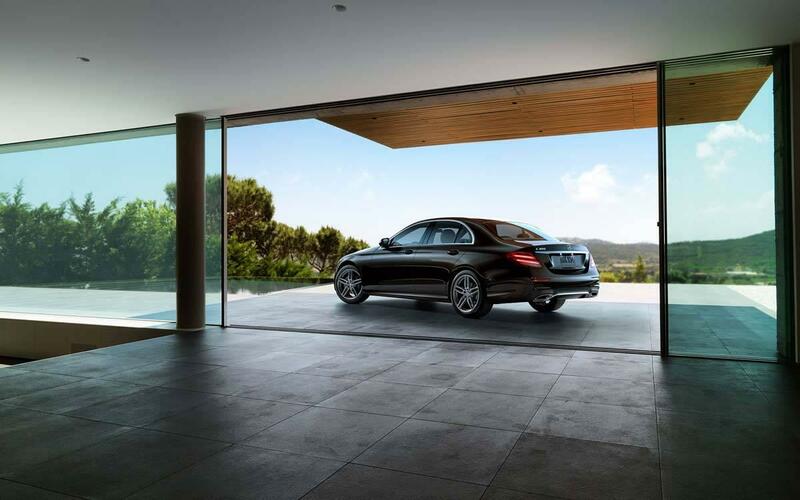 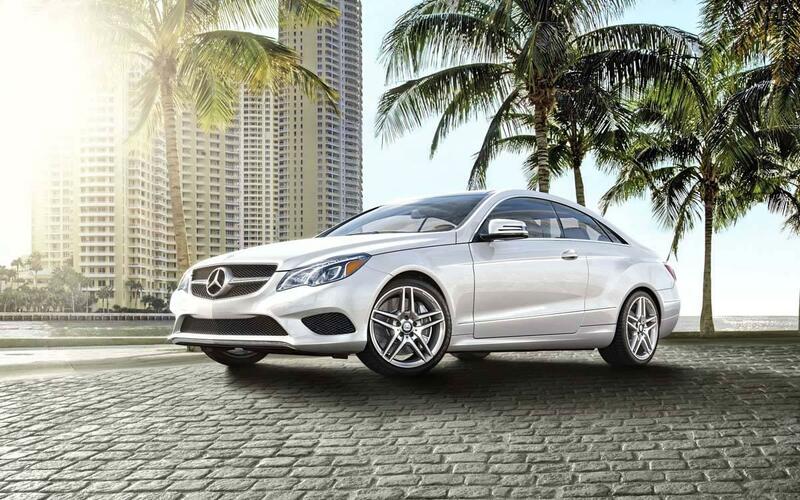 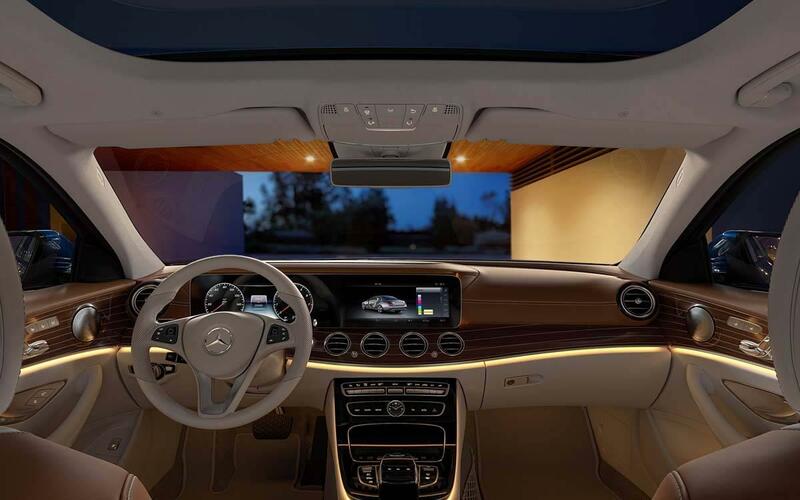 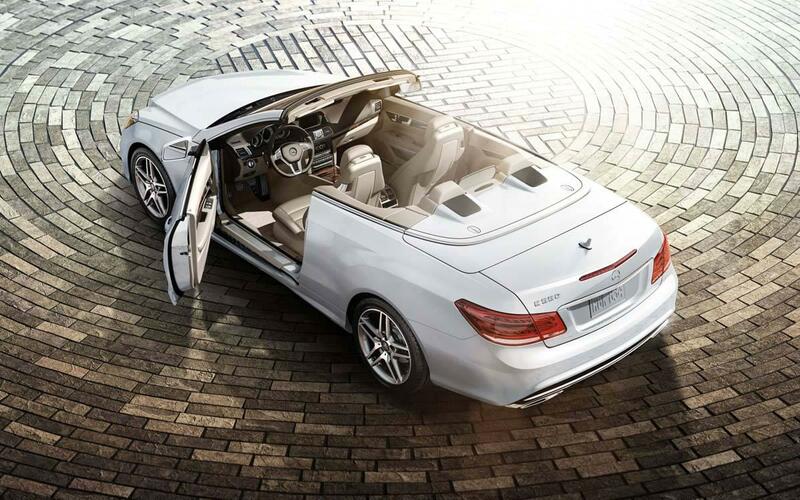 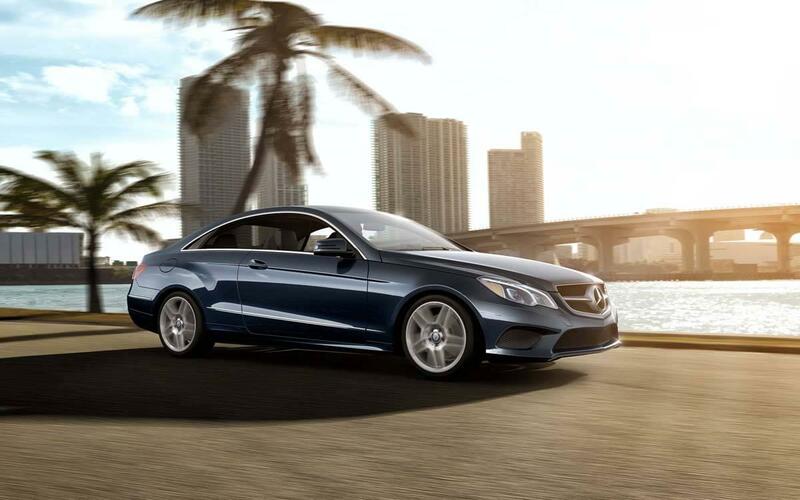 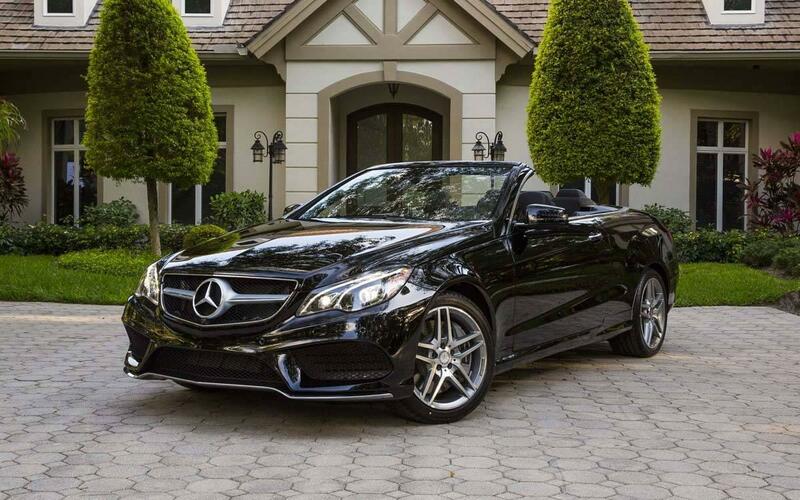 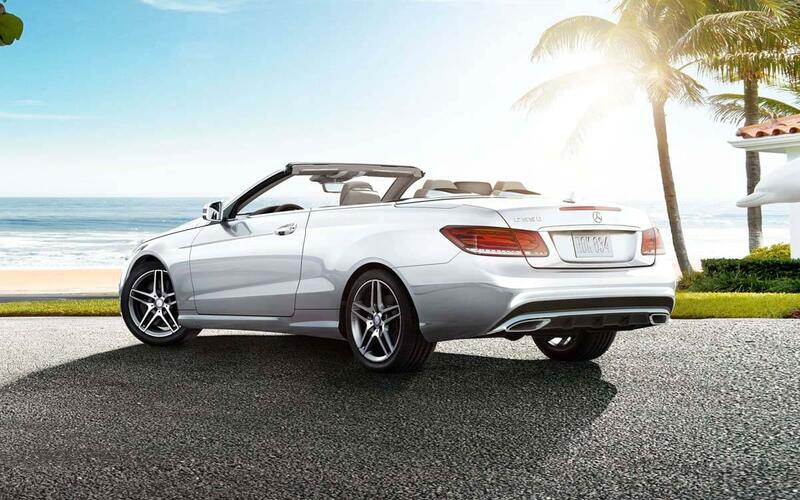 A Remarkable Combination of Intelligence and Luxury. 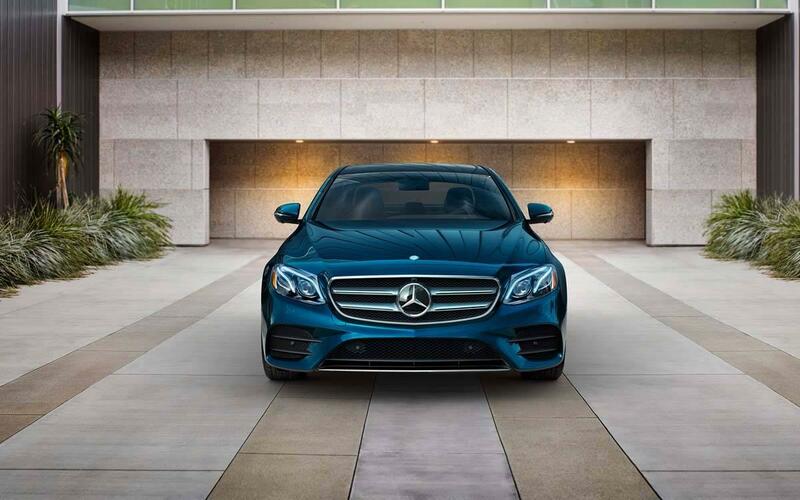 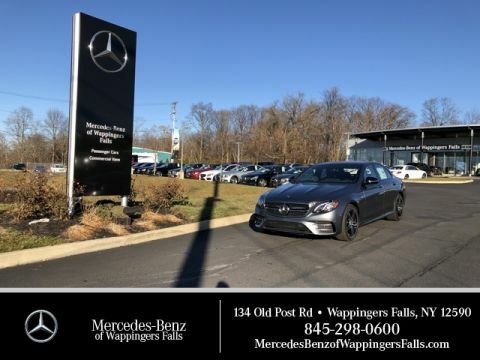 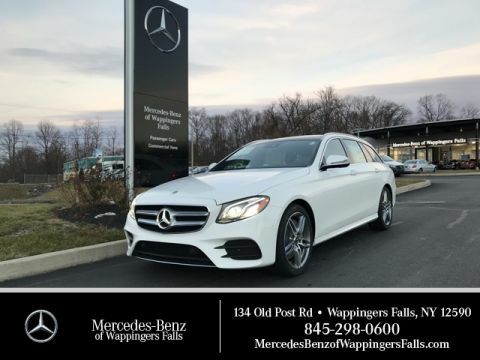 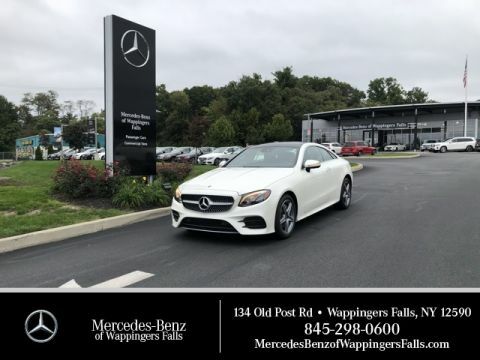 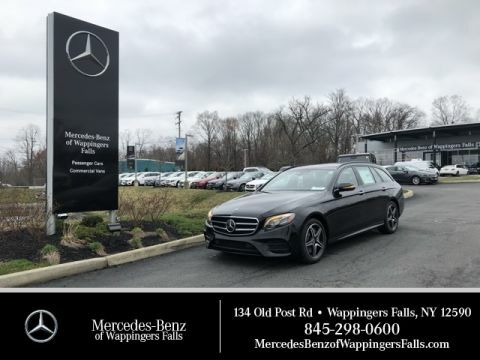 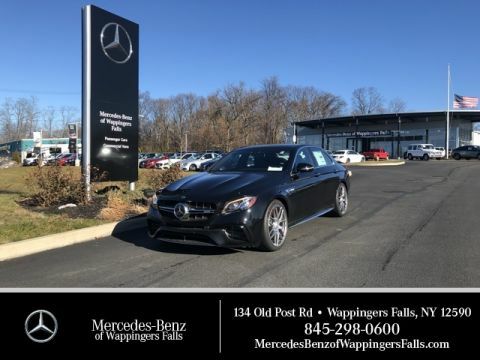 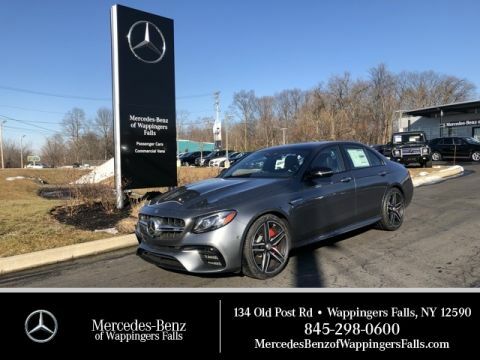 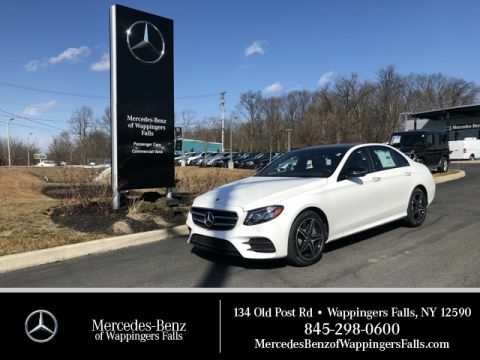 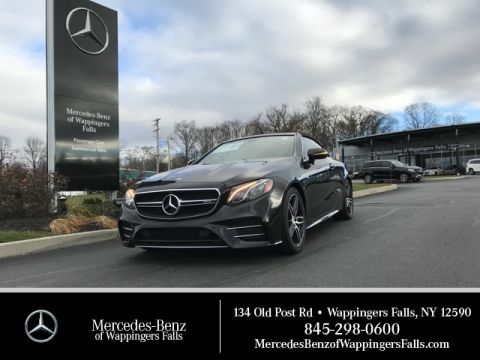 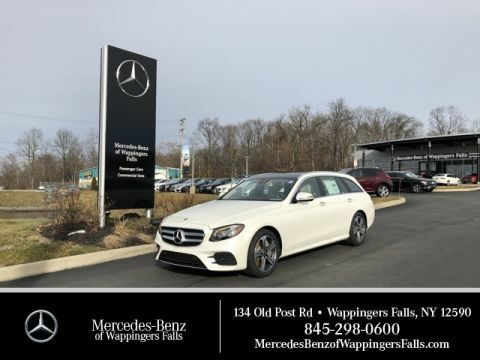 The 2017 Mercedes-Benz E-Class technology creates capabilities that have never been available to drivers before. 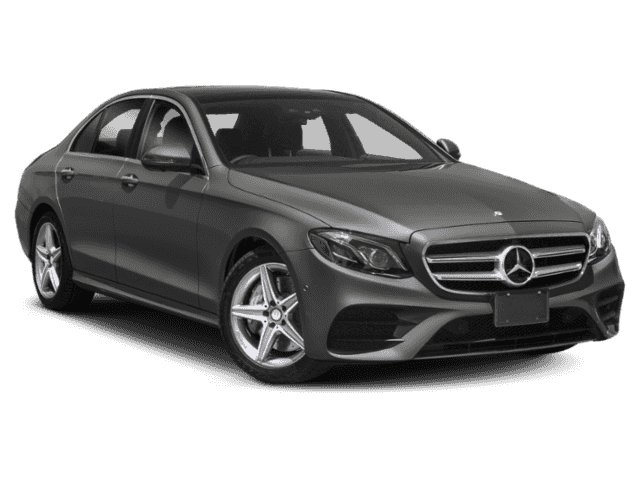 With theses advanced features at your disposal, you can count on traveling mile after mile comfortably, conveniently, safely, and swiftly.